Canadian tenor Adam Fisher is rapidly gaining attention for his charismatic stage presence in a wide range of repertoire. Critics hailed his debut as Pedrillo in Opera Atelier’s production of Mozart’s Abduction from the Seraglio and his performance in City Opera Vancouver’s world premiere of Margaret Atwood and Tobin Stokes’ opera Pauline drew critical acclaim. A graduate of the University of British Columbia, Adam joined the Emerging Artists Program with Calgary Opera in 2010 and was later invited to the prestigious Music Academy of the West, leading the cast as Tom Rakewell in Stravinsky’s The Rake’s Progress. He is a frequent guest artist with Toronto’s Voicebox: Opera in Concert and Toronto Operetta Theatre, where he charmed audiences as Raoul in La Vie Parisienne and Count Gustav in Lehar’s Land of Smiles. He celebrated a “Viennese New Year” with Victoria Symphony Orchestra in an evening of Operetta favourites. 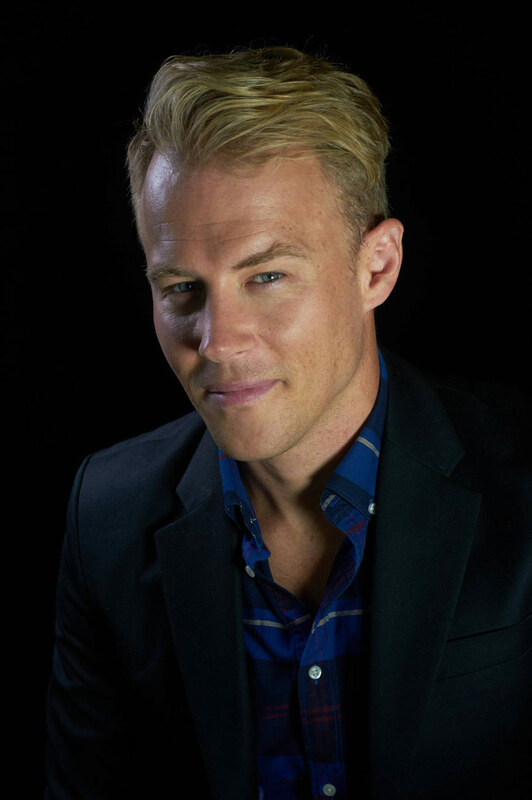 Adam debuted as Alfred in Die Fledermaus with Edmonton Opera, returning as Camille in their production of The Merry Widow and in 2016 was an athletic Lysander in Britten’s Midsummer Night’s Dream with Pacific Opera Victoria. Adam portrayed a troubled young soldier in Opera on the Avalon’s Ours ( Estacio/Chafe), commemorating the Royal Newfoundland Regiment in the First World War. Oratorio and concert performances include Handel’s Messiah with National Arts Centre Orchestra and Toronto’s Aradia Ensemble, Britten’s Serenade for Tenor, Horn and Strings with Ottawa’s Thirteen Strings, and Mendelssohn’s Elijah with Vancouver Bach Choir. Equally at home in the music of Broadway, Adam’s versatility ranges from his powerful portrayal of the title role in Jesus Christ Superstar at Westben Arts Festival to Lieutenant Cable in South Pacific with Pacific Opera Victoria. Adam headlined with Chorus Niagara in “Best of Broadway” and won raves in “Some Enchanted Evening”, a program of Rodgers and Hammerstein favourites with Brantford Symphony. In 2016 Adam joined soprano Caitlin Wood for “Kisses on Broadway” with Westben Arts Festival. This season, Adam”s performances range from Salute to Vienna concerts in Florida to Father Alexander in Tapestry Opera’s powerful Oksana G. In June, Adam debuts in the title role of Lou Harrison’s Young Caesar with LA Philharmonic, directed by The Industry’s Yuval Sharon.